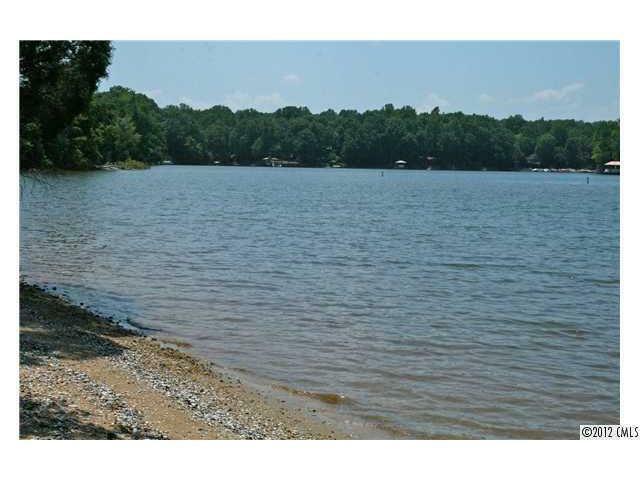 Lovely waterfront home site in new community with wooded lots and breathtaking views of Lake Wylie. Shady hardwoods accentuate the natural beauty. Lot 17 Lakepoint is a cul-de-sac lot. Developer is including a dock slip in the community marina. Build your dream home and enjoy lakefront living, using your own builder or one of ours. You won't find a better value for lots like these! See tour. Sold by Lake Wylie Realty.